It’s squash week at Annie’s Dish List, who is cooking me up a feast. 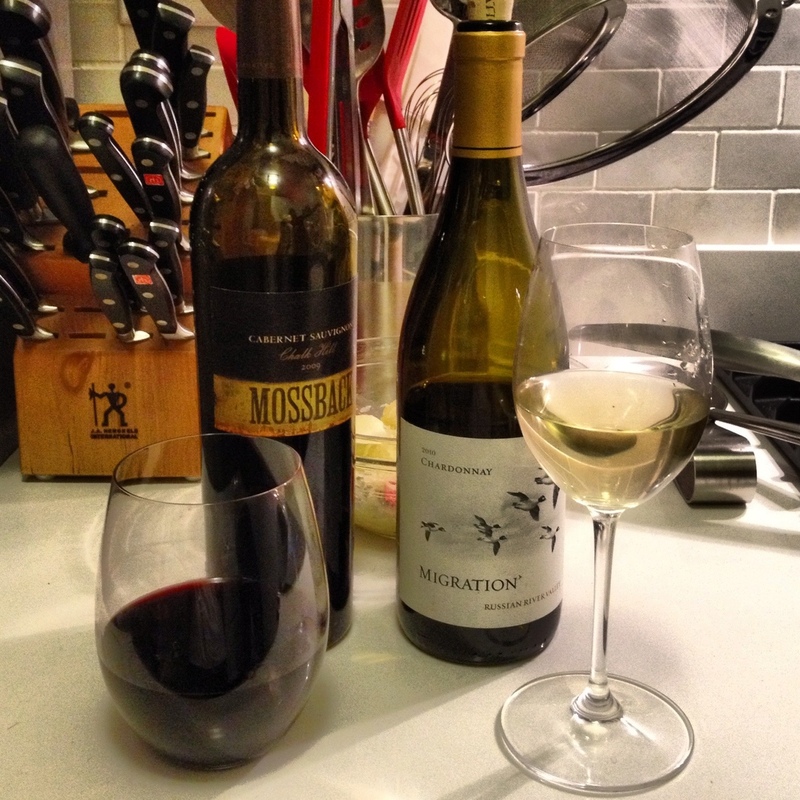 I grabbed a lovely Cali Chard for the butternut and avocado squash soup, and a Cab for the skirt steak. Fall = full-bodied. But denying that it’s still summer is for quitters!!! Warm weather 4eva. Tags: cabernet, chardonnay. Bookmark the permalink.